Contact us for more information on Inspection services. 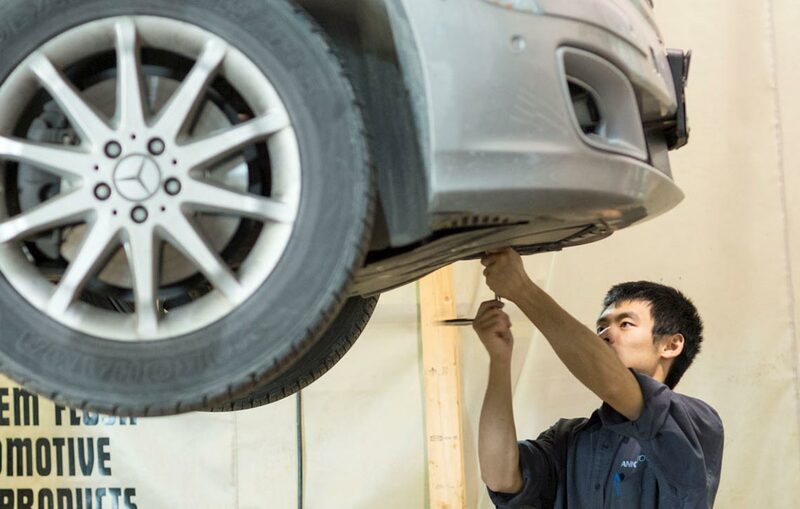 We start with a minor inspection to see the overall condition of your vehicle. A vehicle's condition can change greatly in a short period of time especially with the road conditions in Winnipeg. Without performing an inspection we are not able to tell you the condition of your vehicle and if there are any safety concerns you should be aware of. We can identify urgent repairs and advise you of any repairs that may need to be completed in the future so you are able to budget for them and keep your vehicle in safe driving condition. It can save you money. Performing an inspection on the vehicle helps to avoid costly and time consuming breakdowns. The major inspection includes checking the vehicles brakes and overall tune up in addition to what is covered in the minor inspection. The pre-purchase is a bumper to bumper inspection where everything is tested. Our promise at Frank Motors is to get to know our clients better. Doing an inspection helps to familiarize us with your vehicle and keep our promise of getting to know you better.